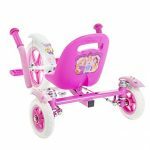 The dazzling magical style of the Mobo tot Disney princess brings out the wonders of what we call originality at its finest! 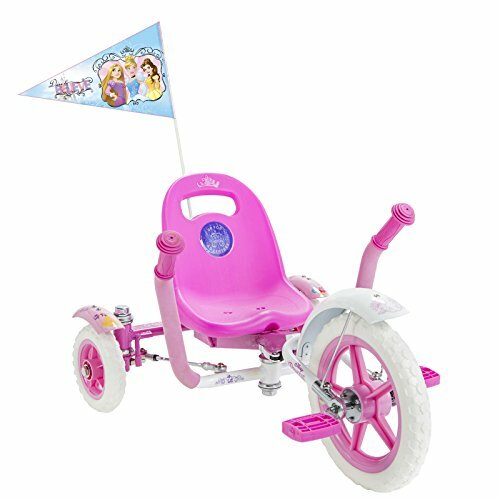 packed with enhancements from innovative steering to comfortable seating, the Mobo tot Disney princess goes unmatched in the world of three-wheeled cruisers. 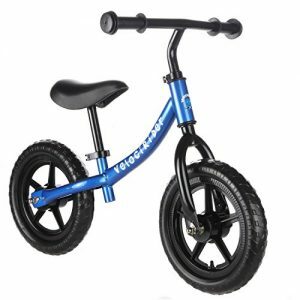 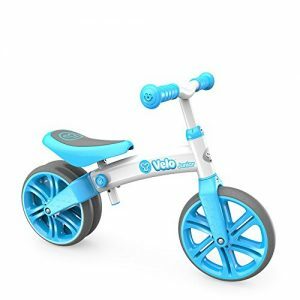 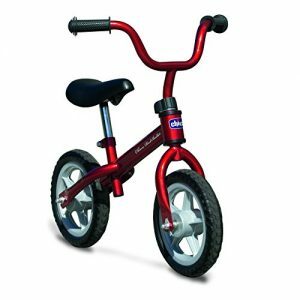 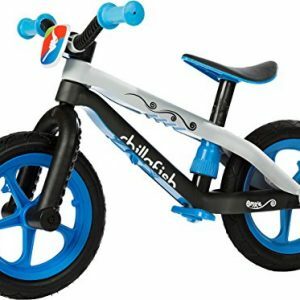 With quality you can trust, this cruiser features an extendable, sturdy frame and never flat tires that grows with your child and lasts for years to come. 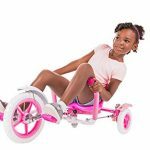 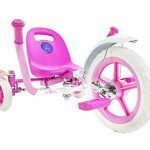 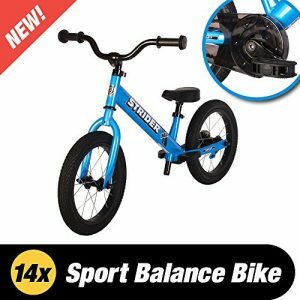 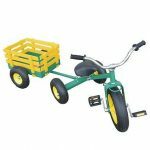 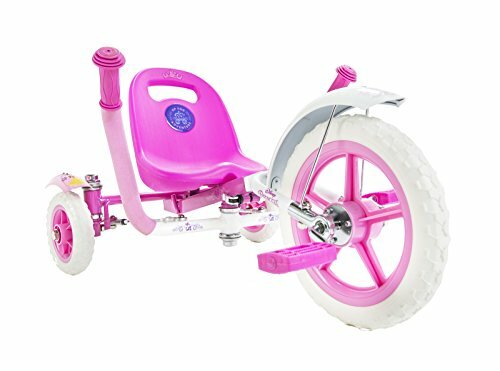 It also includes a new inventive rear-wheel steering system with reversibility function that will make your child say “wow, wow, wow!” adjustable frame to fit heights up to 42″, fun to ride, and easy to maintain — what more can you ask for? 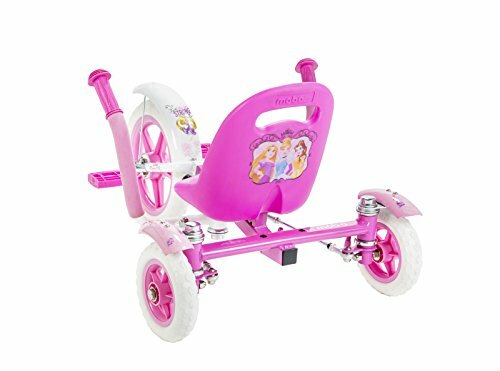 riding wild with big dreams, let your child have an enchanting time on the Mobo tot Disney princess as they have never experienced before! 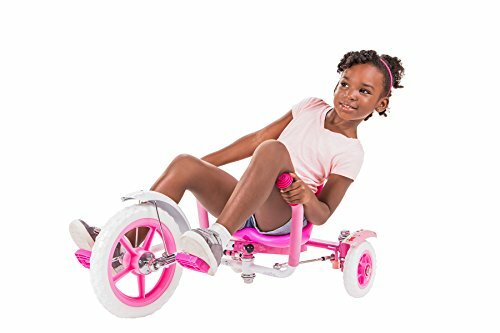 dream big, princess!.